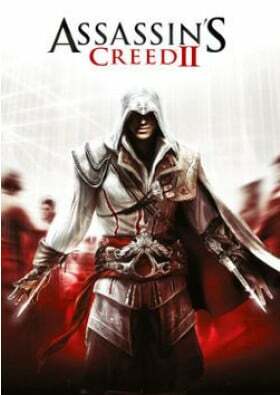 Assassin's Creed II is the follow-up to the title that became the fastest-selling new IP in video game history. The highly anticipated title features a new hero, Ezio Auditore da Firenze, a young Italian noble, and a new era, the Renaissance. Assassin's Creed II retains the core gameplay experience that made the first opus a resounding success and features new experiences that will surprise and challenge players. Assassin's Creed II is an epic story of family, vengeance and conspiracy set in the pristine, yet brutal, backdrop of a Renaissance Italy. Ezio befriends Leonardo da Vinci, takes on Florence's most powerful families and ventures throughout the canals of Venice where he learns to become a master assassin. - Be an Assassin. Master the skills, tactics, and weapons of history's deadliest and most secretive clan of warriors. Plan your attacks, strike without mercy, and fight your way to escape. - Realistic and responsive environments. Experience a living, breathing world in which all your actions have consequences. Crowds react to your moves and will either help or hinder you on your quests. - Action with a new dimension's total freedom. Eliminate your targets wherever, whenever, and however. Stalk your prey through richly detailed, historically accurate, open-ended environments. Scale buildings, mount horses, blend in with crowds. - Relive the epic times of the Crusades. Assassin's Creed immerses you in the realistic and historical Holy Land of the 12th century, featuring life-like graphics, ambience, and the subtle, yet detailed nuances of a living world. - Intense action rooted in reality. 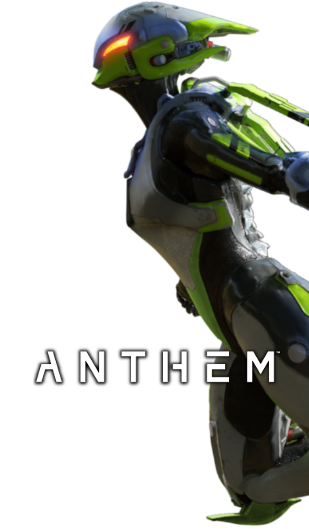 Experience heavy action blended with fluid and precise animations. Use a wide range of medieval weapons, and face your enemies in realistic swordfight duels.